Regular readers will know of my periodic rants about unadventurous eaters.....people who maintain that a meal is not a meal unless it includes meat (m), potatoes (p) and vegetables (v...duh). And they better not touch. Or have any weird sauce or seasoning. Drives me nuts. But that's not to say that m-p-v type meals are precluded from being tasty.....they just have to be done right. Sure, you could have well-done steak, boiled potatoes and frozen vegetables.....but just imagine if you took it to the next level.....a nice thick steak (from a happy cow ;) ), drizzled with a rich green peppercorn sauce......potatoes that have been stuffed with tang and flavour....and a salad befitting its own regional nomenclature. Now we're talking food. And it's actually courtesy of my brother......he's a more than occasional weekend visitor (not sure if he comes for the food or the company), and tends to be more of a typical m-p-v eater. So he bought me some steak, some massive potatoes, bocconcini and spinach. I can't say how much I love this salad. 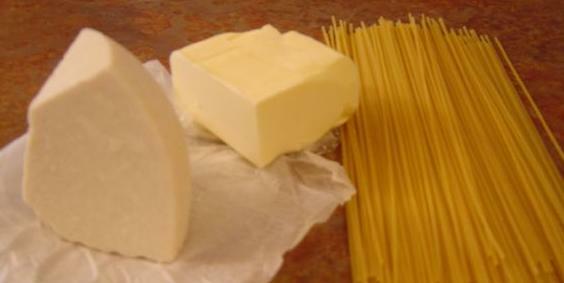 There are billions of version out there, mine's definitely not anything close to authentic....but it's yummy. Generally, this salad consists of fresh buffalo mozzarella, sliced tomatoes, olive oil and basil. I change it up a bit, but the flavour inspiration remains. 1. Arrange greens on a place. Top with grape tomatoes and mini bocconcini. 2. Drizzle vinaigrette and sprinkle basil. Yum. 1. Set the oven to 400F. Pierce the potatoes so they don't explode. Bake for about 1 hour (or until soft). 2. Set the potatoes on a flat surface....figure out their most stable side (i.e., so they don't roll over once stuffed). Cut the top 1/2 inch off the potatoes. Hollow them out with a spoon, putting the flesh in a bowl. Be careful, as the baked potato is really brutally freaking hot (yes, I burnt myself yet AGAIN). Meh. 3. 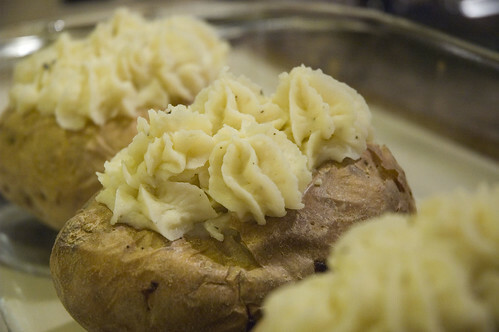 To the potato flesh, add the horseradish, dijon mustard, sea salt, black pepper, sour cream and whipping cream. Use an electric mixer to beat this until it's nice and fluffy. You want a consistency similar to icing, because you want it to be pipe-able, but still hold its shape. Add more liquid if needed. 4. 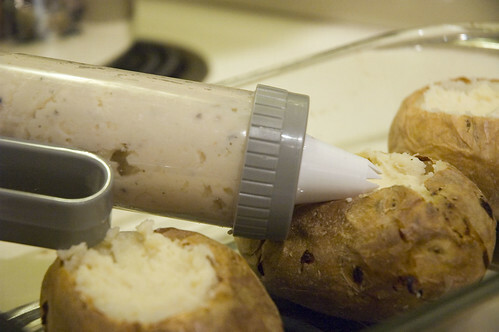 Using a spoon, fill the potatoes until they're just below level. 5. I have a very handy little icing gun (picture above) and works great for simple piping jobs. Since I'm really not a baking/pastry person, this is totally adequate for my needs. I fill it up and use it to decorate the very top of the potatoes. 6. Top with grated parmesan and or paprika. Bake at 350F for about 25 minutes. Alternatively, you could fill these with goat cheese, chives, roasted garlic, etc. I used what I had available (which wasn't much), but you can use your imagination a bit for these. People will be super impressed with their pretty potatoes. 2 pounds grilling steak (I like top sirloin due to lack of fat and marbling - it's still quite tender and flavourful too. A good balance all around). 1. 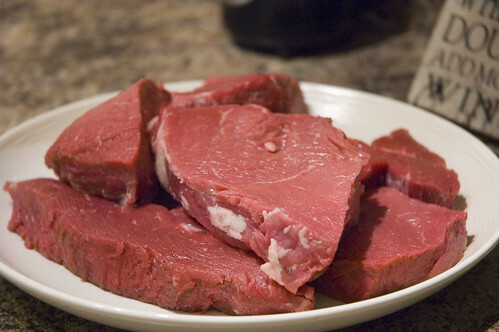 Allow steaks to come to room temperature. Trim of visible fat. Sprinkle with Montreal Steak Spice and grill to desired doneness. 1. In a small pot, heat the olive oil over medium heat. Add shallots and sauté until translucent. Add marsala. 2. When marsala is evaporated, add broth, whipping cream and peppercorns. Boil until it reduces to sauce consistency (about 30 minutes). Serve over steak. 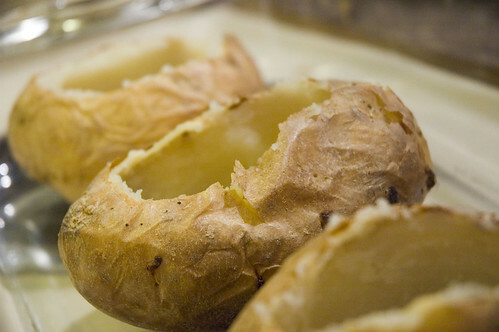 i have to say, your blog is a pregnant lady's dream... here it is, 4 am and i'm nauseated beyond belief... yet, i find those potatoes you've posted absolutely irresistible... yum! 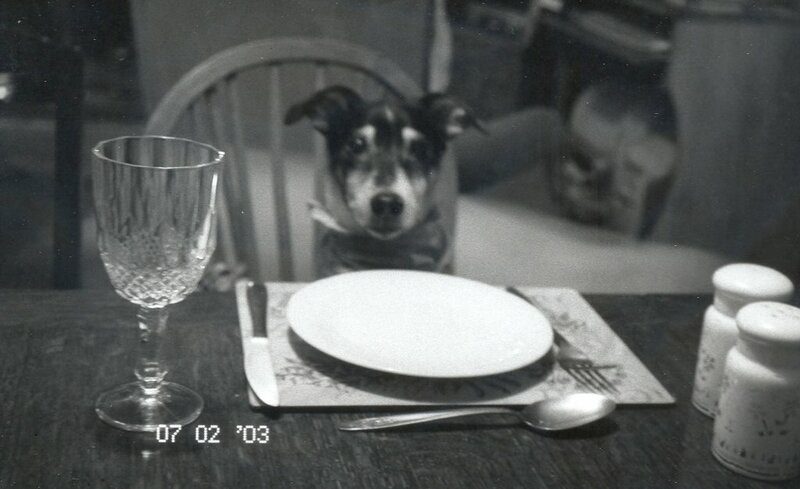 I would like to have that exact dinner myself please! Looks delicious. notquiteuptheduff - congrats on your pregnancy! the potatoes are sooooo yummy. You've covered a lot of stuff there. The thing that immediately hit me is how long it is since I last had a steak! Oooh...brilliant woman. 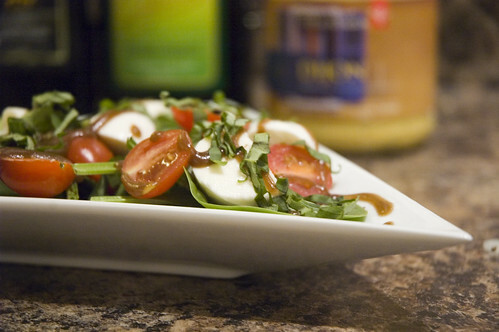 Caprese salad in the winter is possible using GRAPE TOMATOES! Why have I never thought of this before?? I usually torment myself waiting until the summer for perfect tomatoes. Great call. 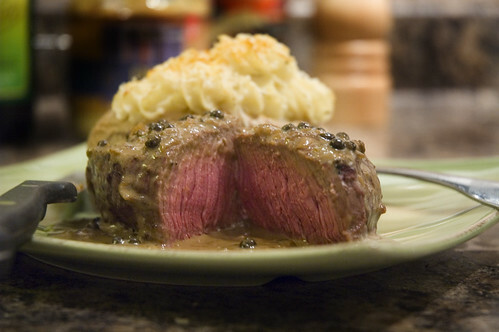 I'm going to try this peppercorn sauce of yours this weekend if I get a chance to cook for the hubby. Thanks!